Customer Journey Management is defined as managing the customer’s experience from initial contact to final service delivery. Customer journey mapping methodology is used to understand the flow of experiences a customer has with an organization in order to be able to deliver the best possible solution for every unique situation. 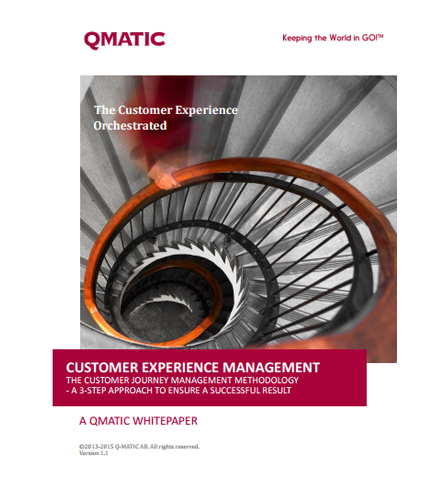 This descriptive whitepaper is devoted to describe the underlying working methodology of Customer Journey Management and how it can be used to deliver remarkable customer experience. Download this whitepaper that will help you gain the business benefits of Customer Journey Management.